Representation of time, is often a notion, that opens new frontiers, from a symbolic point of view. 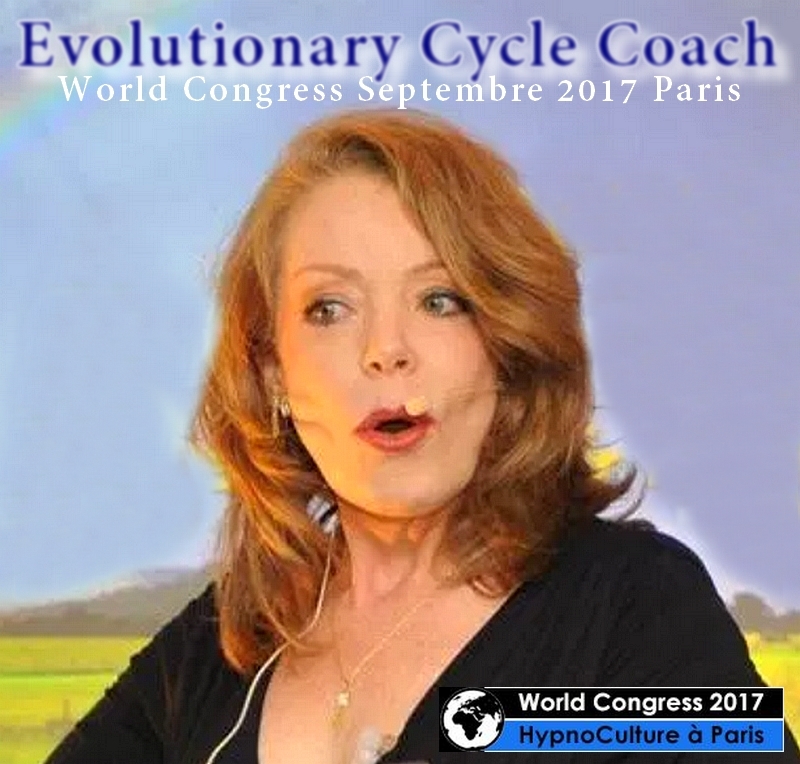 But what is time, when used in a hypnotic approach? Unconscious images will appear to your consciousness, but your unconscious won’t give you all the information! What if, you want to force the access? In order to discover new dimensions… Are you ready to venture back in time? 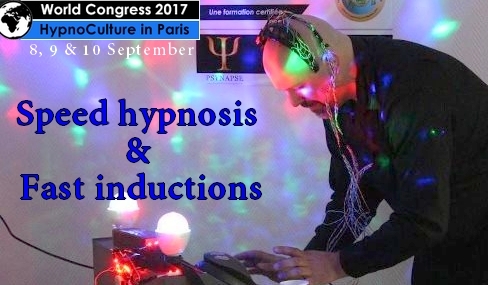 Sometimes some hypnosis therapies are worthy of Jules Verne’s stories, futuristic journeys, other dimensions, and another space-time. But before, you will resupply yourself with awareness and knowledge, and the journey will only get richer. 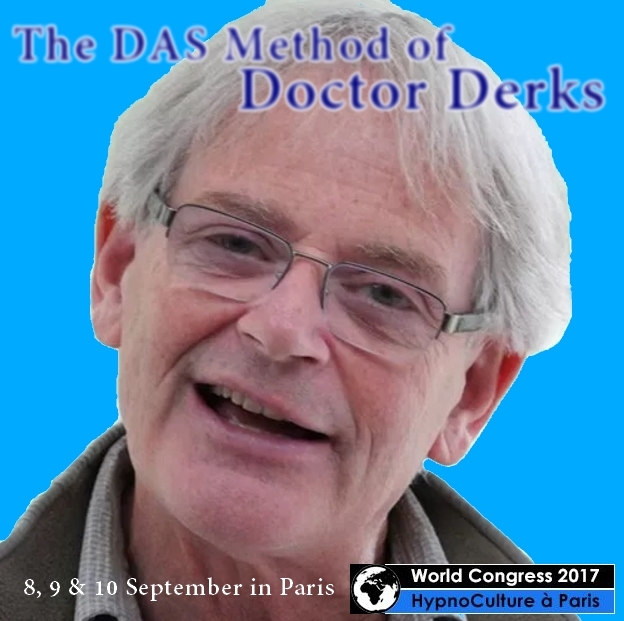 Your lecturer will be Jean-Charles Caustier, and with him you will discover an exploration of the ‘House of Time’, a new approach in France. 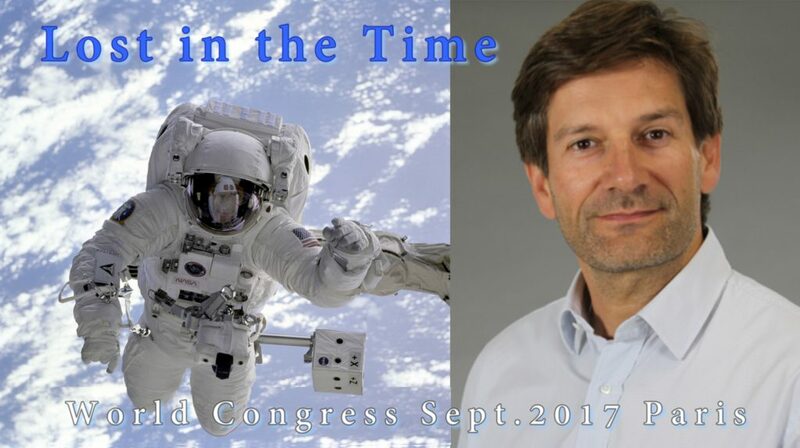 If you wish to enjoy a moment out of time, come the World Congress, on the 8th, 9th and 10th of September 2017. You are all welcome!